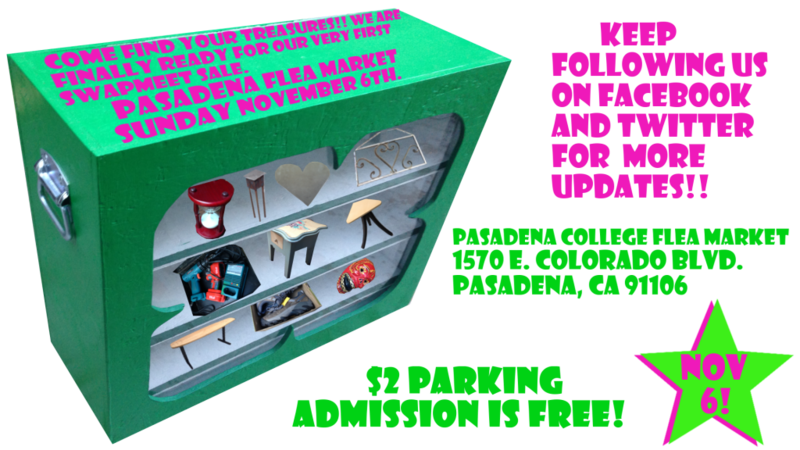 Where you can come and meet us. 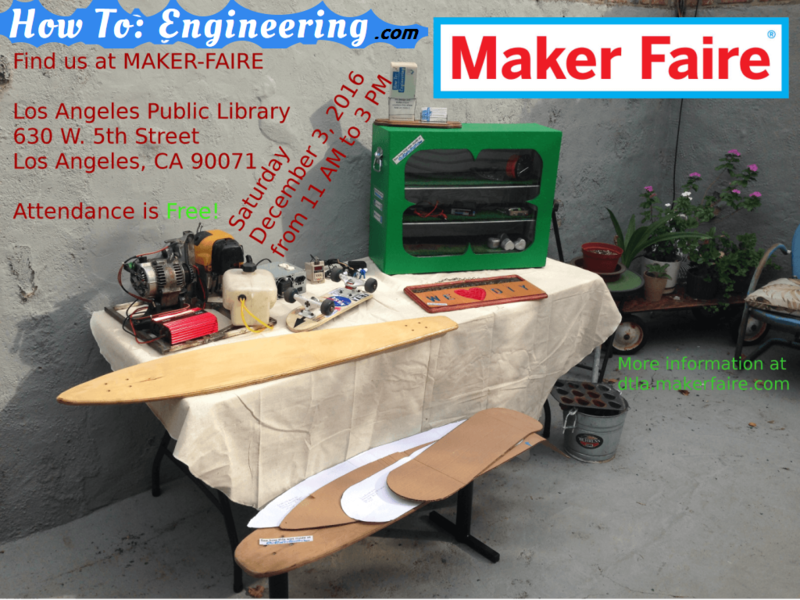 Update 12/3/2016: The maker faire went GREAT! 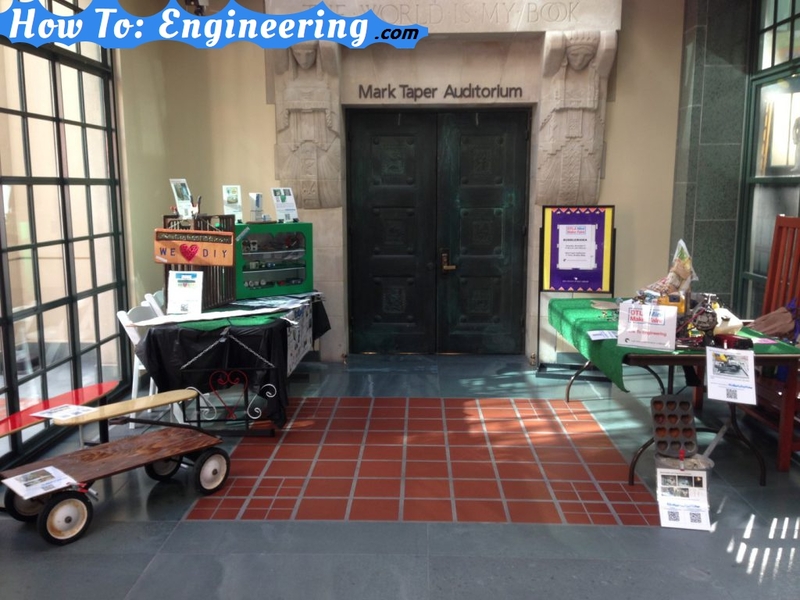 Here is a picture of our booth: More pictures below. There was rain all day! Glad we were prepared with extra table cloths to cover things! It went OK. With the support of friends and family we were able to barely profit here. 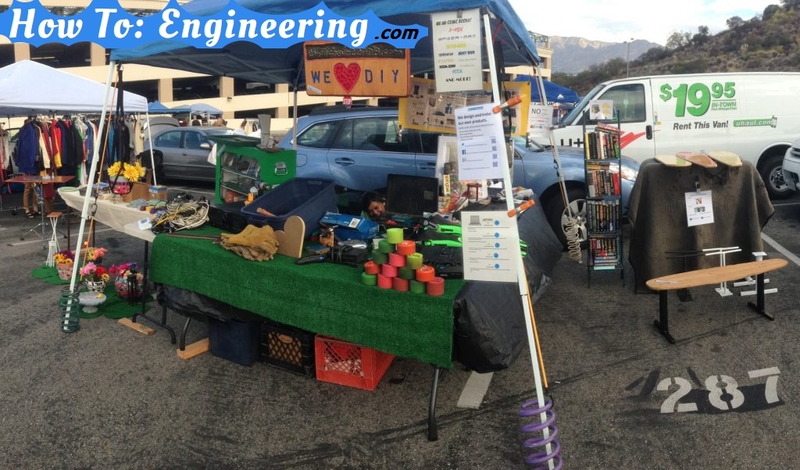 Maybe it was the time change (daylight savings time) or maybe the cold weather or the location of our booth (we were over a football field from the public parking lot). I am happy we went and had this opportunity to learn. 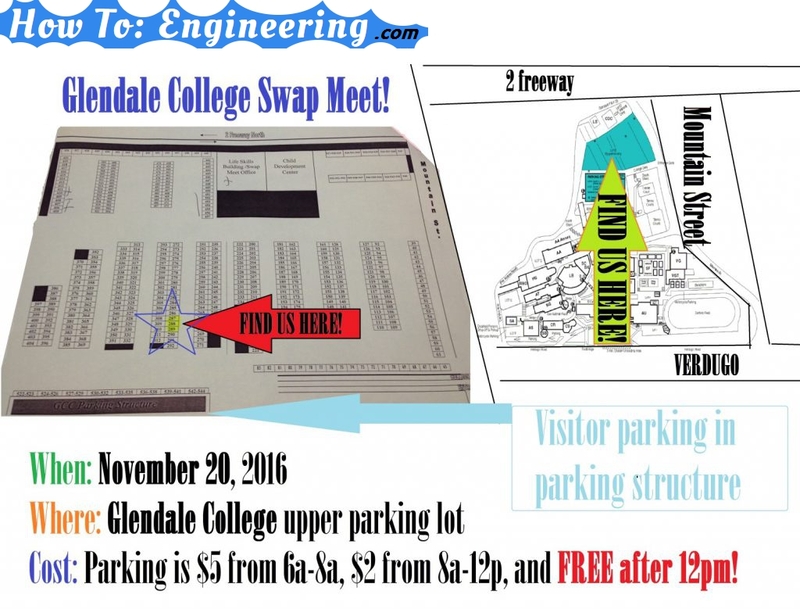 Update 11-7-2016 – Here is our booth at Pasadena College flea market!